These days we have been coming across lot of patients with heart attack. Obviously the main reason for this is the bad lifestyle and bad work culture where there is no scope or time for physical exercise. Even the diet of people is not healthy these days. This has resulted in significant increase in the incidence of heart attacks. This article is not about how to change lifestyle or diet. It is about how to recognize or what to do when there is a chest pain. What could be the reason for my acidity and chest heaviness? How to recover from altitude sickness? The natural tendency of man is to assume that there is no serious problem in him and ignore the symptoms. 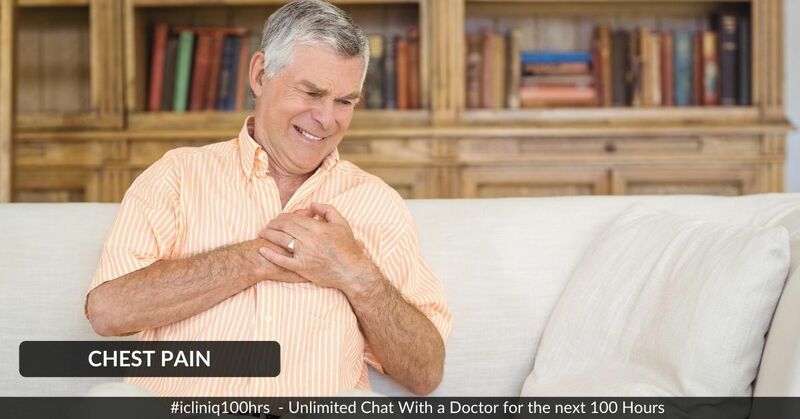 There are many patients who have met the doctor about 24-48 hours (some even 3-4 days ) after the onset of chest pain. When asked they said "I just thought it was just gastric pain and took antacid and it became fine". But actually that first incident of chest pain itself would have been the first attack and a much better treatment could have been given if at all the patient had presented earlier. There are many patients who even die by the time they visit the doctor and start the treatment. Squeezing type of pain or heaviness in the chest. Radiation of pain to the left arm or neck. Associated with sweating or giddiness. Even if these factors are not there also, it is advisable to consult a doctor if you experience chest pain (even if it is in the midnight). The other precaution that can be taken is to take tablet Ecospirin 325mg immediately once you experience the chest pain. But again do not just sit at home after taking the tablet, go to the doctor as soon as possible. Do you have a question on Aspirin or Heaviness In The Chest?